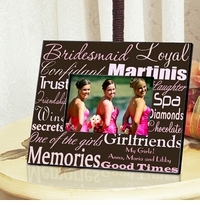 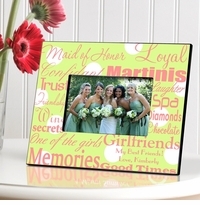 Bridesmaids help make your wedding day one to remember, so why not honor them with a wholesale personalized bridesmaid gift that they’ll long treasure? 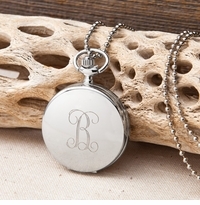 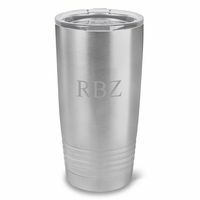 Choose from stylish personalized jewelry like sterling silver charm bracelets and Victorian-style silver lockets, trendy bar and party ware, delicate trinket boxes, and much more. 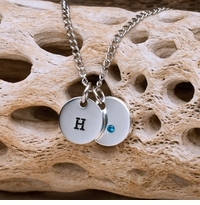 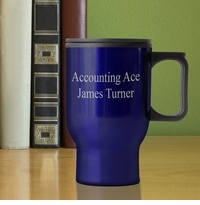 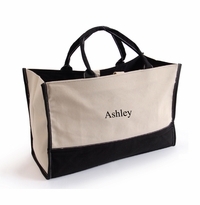 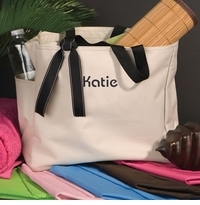 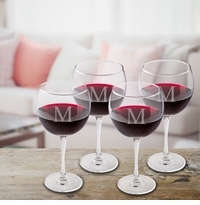 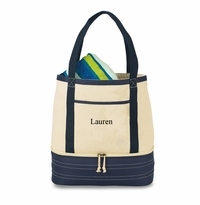 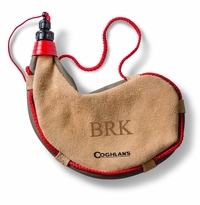 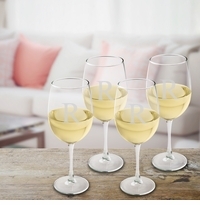 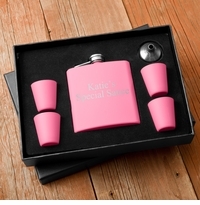 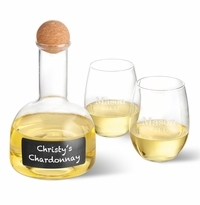 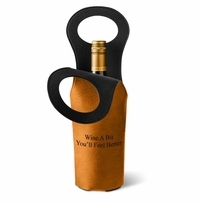 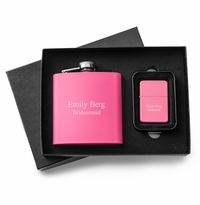 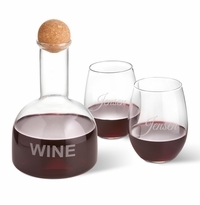 Each item can be personalized, providing a lasting memory for the special recipient. 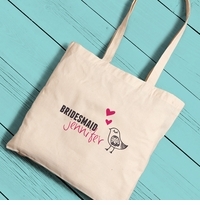 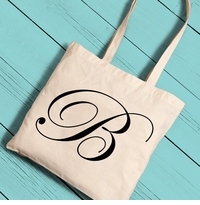 Choose from 13 pretty designs! 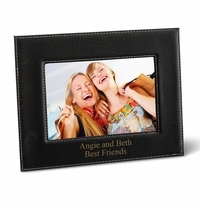 21 Vibrant and Exciting Designs to Choose From! 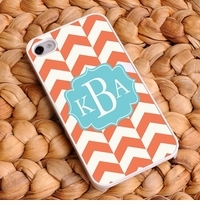 Choose from two vibrant color options!